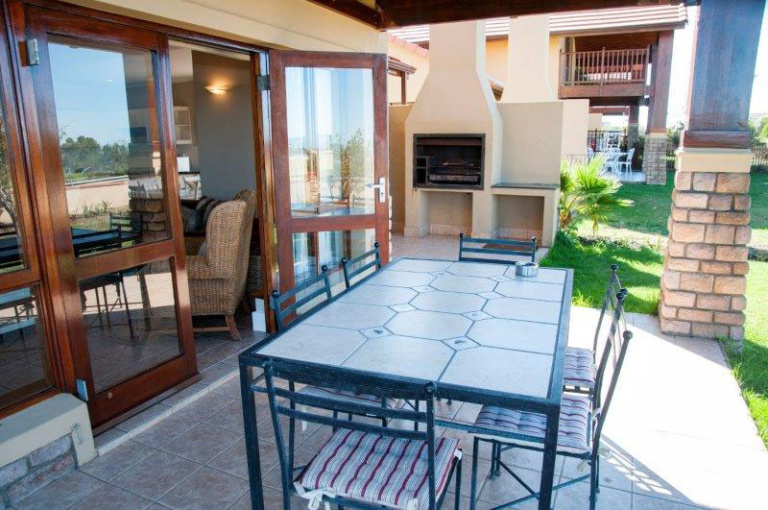 Stunning 4 bedroom, 3 bathroom golf villa overlooking the Ocean and golf course. 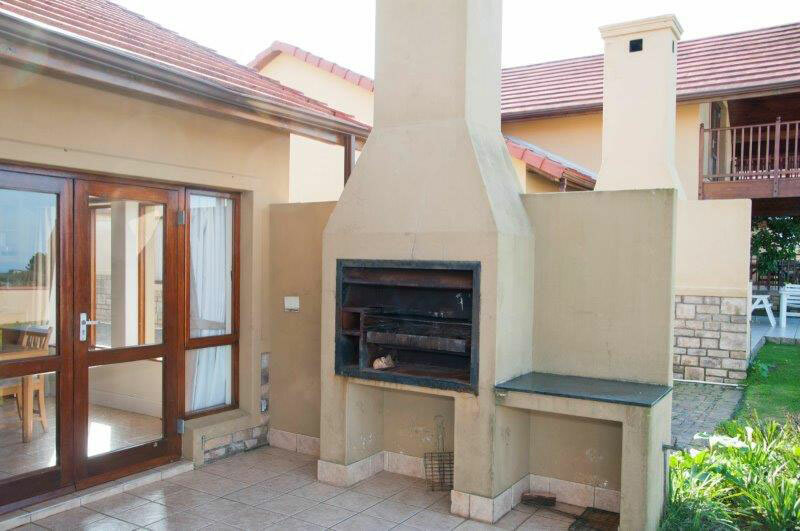 Super open plan living areas flowing onto a large garden and undercover patio with braai facilities. 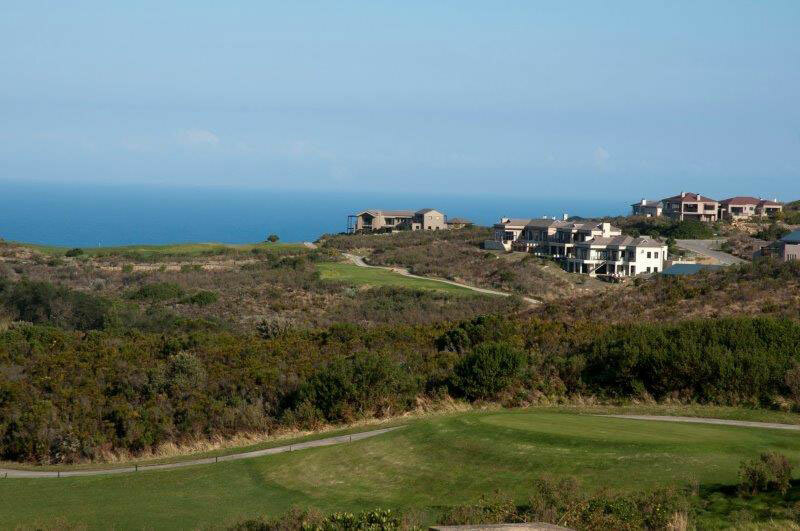 Walking distance to clubhouse and hotel. 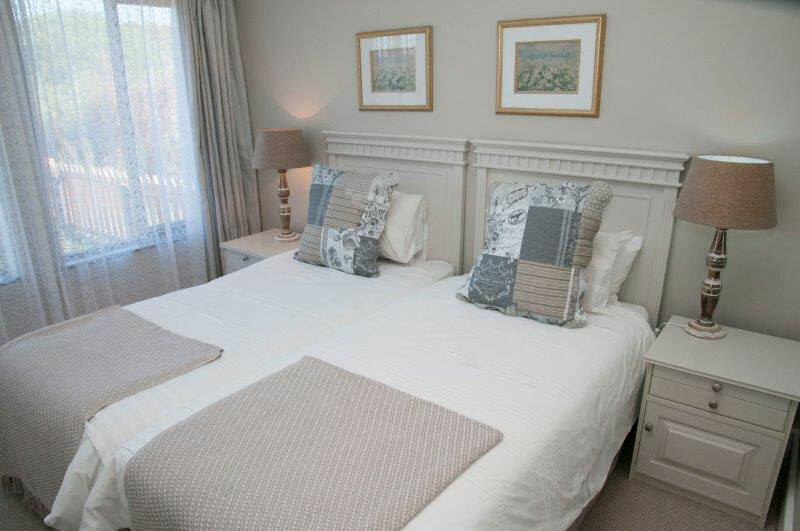 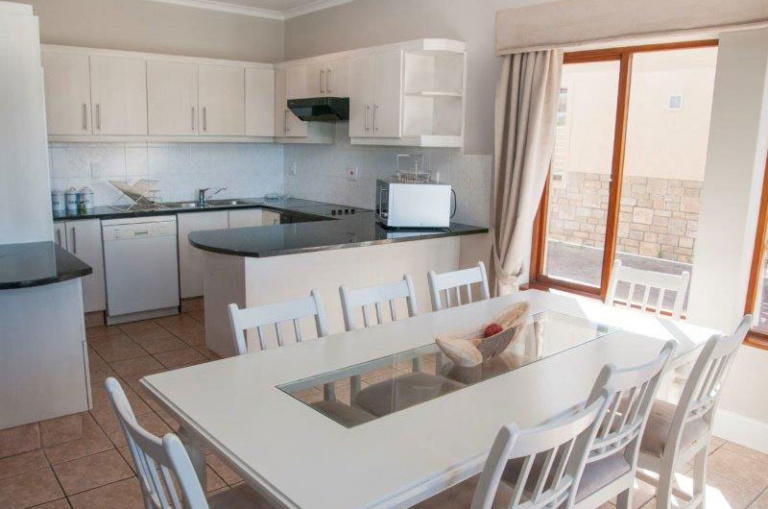 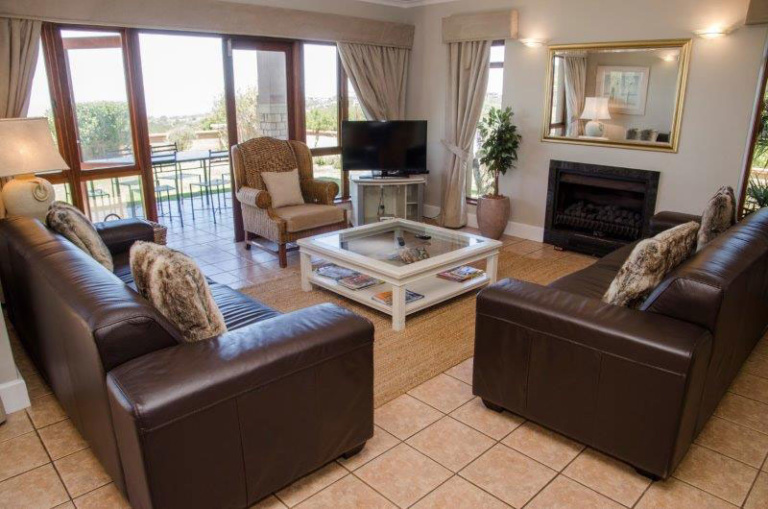 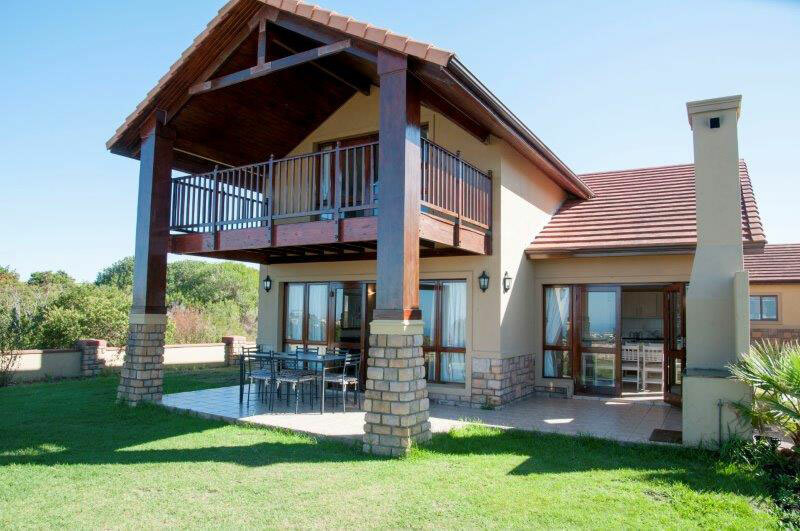 Newly renovated and furnished with full DSTV, luxury linen and towels provided. 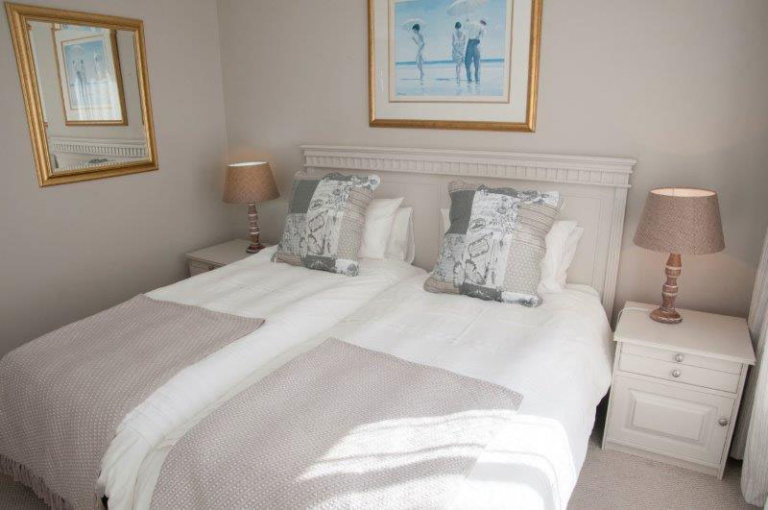 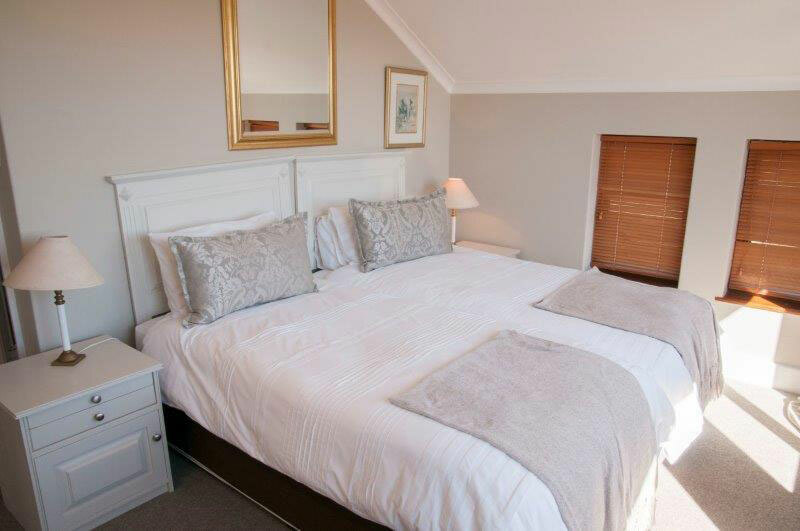 Sleeps 8 in single bed accommodation, convertible to king size beds on request.